Former Managing Director (MD) of Bulk Oil Storage and Transportation (BOST), Alfred Obeng has emphasised his removal from office was masterminded by the ‘sacked’ Energy minister, Boakye Agyarko. He said the minister and the Board Chairman were not in support of his appointment since the day the President appointed him into office. “The Energy minister Boakye Agyarko and my Board Chairman were not happy with my appointment from the beginning” he revealed. Alfred Obeng and other MDs were sacked about two months ago from office over various allegations of corruption. But speaking to Bryt FM’s Hamza Mohammed during a press conference at Sefwi-Subre Nkwanta in the Bibiani Anhwiaso Bekwai municipality of the Western Region, the embattled minister stated he accepted to join politics not because of wealth but just to also fight for the development of the region as compared to others. Mr. Obeng, however, pledged to continue the fight for the creation of the proposed Western North Region to enhance the development of the region. 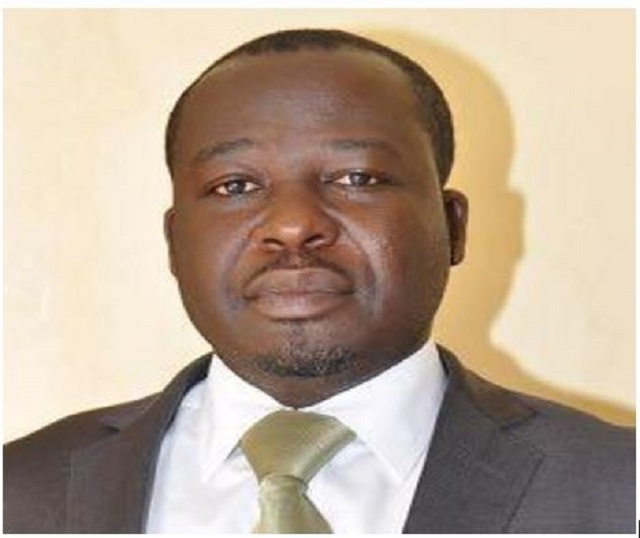 The government on June 5, this year dismissed the Managing Director of the Bulk Oil Storage and Transport Company, Alfred Obeng Boateng through a letter signed by the Executive Secretary to the President, Nana Bediatuo Asante. Following the alleged sale of the contaminated fuel, many individuals, as well as institutions, including the Minority in Parliament and the Alliance for Accountable Governance (AFAG), called for the dismissal of the BOST MD, Mr Obeng-Boateng.